2017 & 2018 Anywhere Theatre Festival Award Winner. Shake up your end of the week plans with Big Fork Fridays—your fresh comedy hit every Friday night in Paddington. 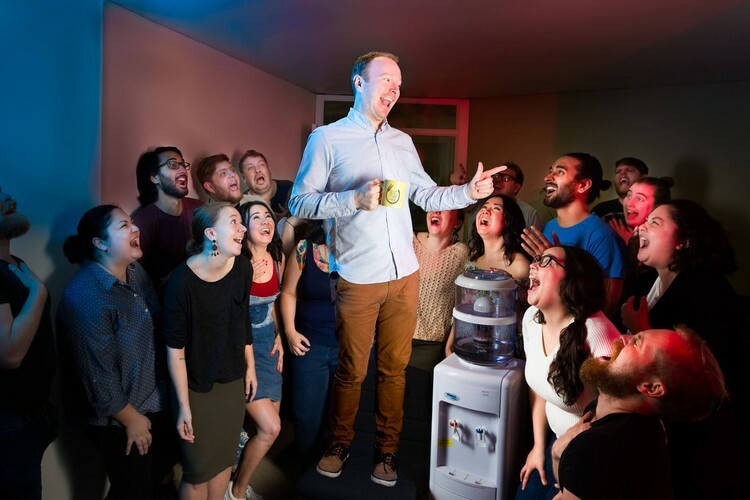 It’s comedy like you’ve never seen before as Big Fork Theatre’s crack team of comedians and improvisers guarantee a brand new night of comedy every Friday night at 7:30pm, direct from the old Paddington Substation. This show brings together all of Big Fork’s regular shows in an anarchic, no-holds-barred, rotating tap of comedy, inspired by the improv theatres of the U.S.A. Our hugely popular improvised comedy show Cool Story Bro are a frequent billing—where guest storytellers share real stories from their lives and Brisbane’s best improvisers then remix those stories, improvising a one-of-a-kind show that you’ll never see again. 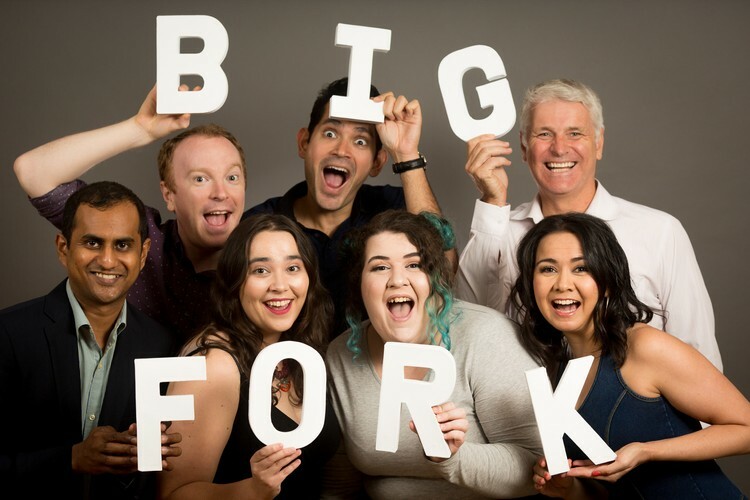 Make Big Fork Fridays a regular feature of your Friday nights and become BFFs with some of Brisbane's quickest comedic minds. Book online to guarantee your seat. Drinks and refreshments available for purchase. Cash and card accepted.